Days: Thursday. Event Types: Author Signings. Sectors: Author. Subjects: Adult. 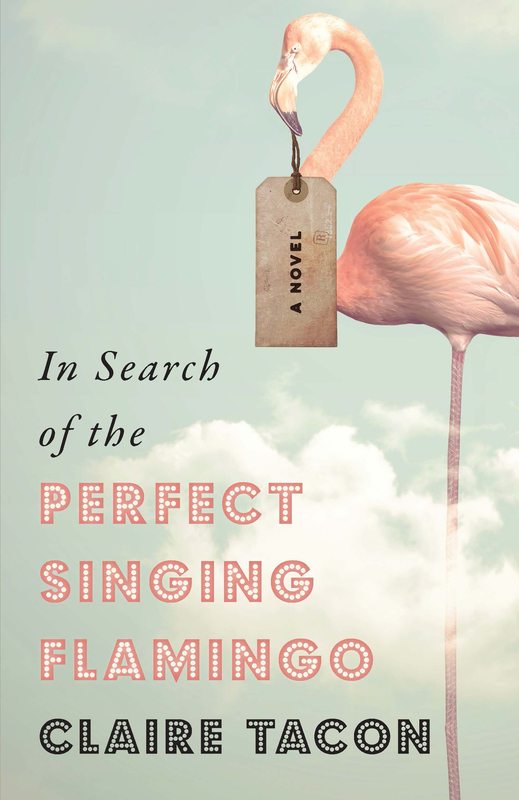 Claire Tacon, author of In Search of the Perfect Singing Flamingo, will be signing in the Ontario Book Publishers Pavilion on Thursday at 11:40 AM. When Henry’s daughter is born with Williams syndrome, he devotes his life to making her happy. Thirty years later, Henry works at Frankie’s Funhouse, repairing the animatronic band she loves. As family tensions mount Henry takes Starr and his co-worker Darren on a road trip no one was prepared for.